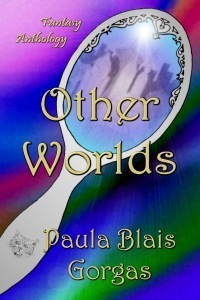 Other Worlds is a collection of five fantasy stories intended to challenge the reader's perception of reality. A young mother fights to save her child in a disturbing near-future society. A playful matchmaking ghost meddles in a young woman's love life. An upscale bag-lady enters an alternate world through a mirror and meets her alter ego. 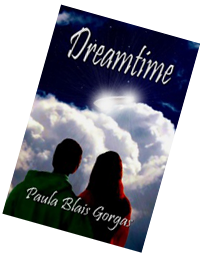 A cynical teenage runaway encounters the shadowy line that divides life, death, and love. And an animal rights activist meets her match when the King of Faerie disrupts her demonstration and threatens to banish Earth to a faraway dimension. Jeannie, a shy small town reporter, believes a mysterious light in the sky followed her brother-in-law and left him traumatized. However, local therapist Denis Early remains skeptical. 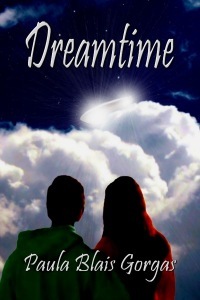 Can Jeannie convince Denis to give his heart to her while opening his mind to the possibility of alien abductions?